Planar® EP Touch Ultra HD LCD interactive displays offer best-in-class 24x7 reliability with the stunning image quality of 4K resolution. 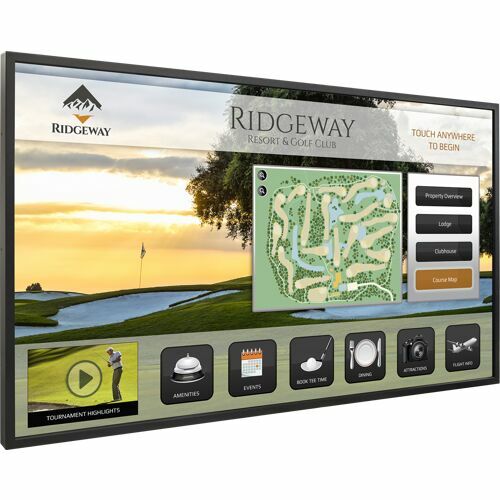 Available in 50", 58" and 65", the Ultra HD displays can be oriented in landscape or portrait and come fully loaded with advanced features that matter most to digital signage and other commercial applications. Planar EP Touch displays deliver superior performance and reliability for demanding public venue, corporate and control room operations.